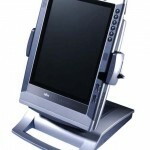 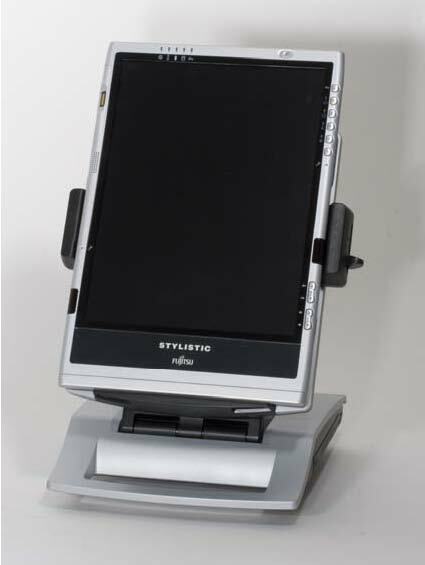 The Fujitsu Stylistic Q702 is now available to order from the Tablet PC Store! 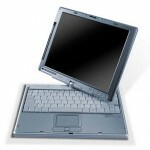 If you read mainstream computer news websites you might be tempted to believe that Apple invented the Tablet in 2010. 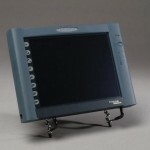 Others who are old enough to remember might recall the Apple Newton, a small handheld first released in 1993. 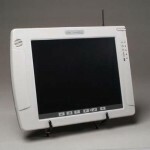 Believe it or not, Japanese computer manufacturer Fujitsu can boast a Tablet history that goes back further than that. 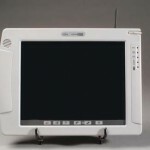 Fujitsu’s mobile computing and Tablet history goes back to 1989! 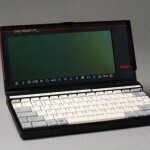 In 1989 they partnered with soon to be acquired Poqet Computer Corporation to launch a small handheld computer that kicked of Fujitsu’s long, successful and continuous history with mobility. 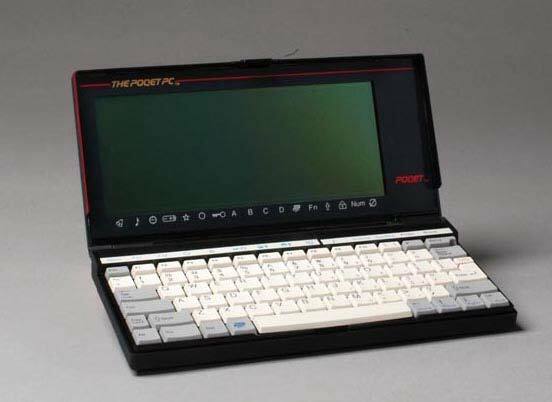 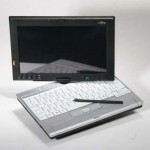 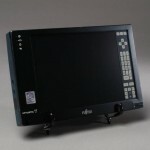 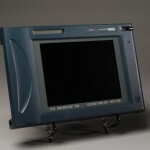 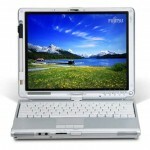 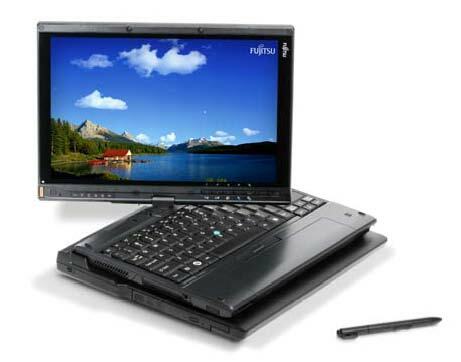 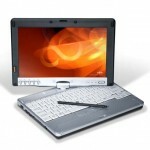 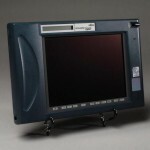 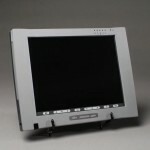 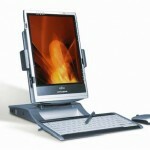 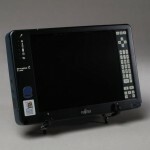 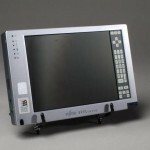 Then in 1991 Fujitsu and Poqet launched a slate tablet that cemented their place in business slate Tablet computing. 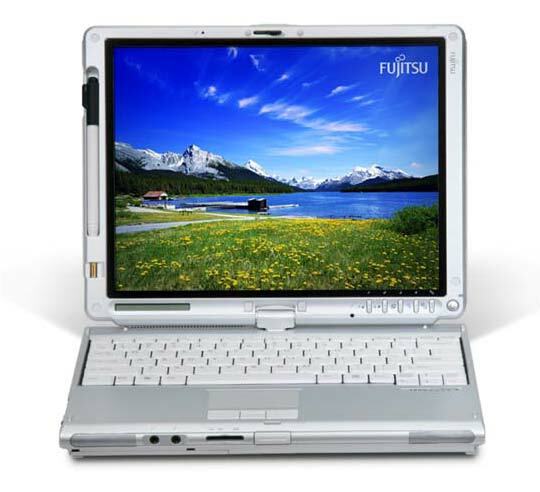 As you’ll see in the gallery below, Fujitsu tablets have been with us at the cutting edge of mobility all the way through the nineties, the naughties and they will be with us on into the next decade with products like the exceptional Fujitsu Stylistic Q702 tablet and Windows 8. 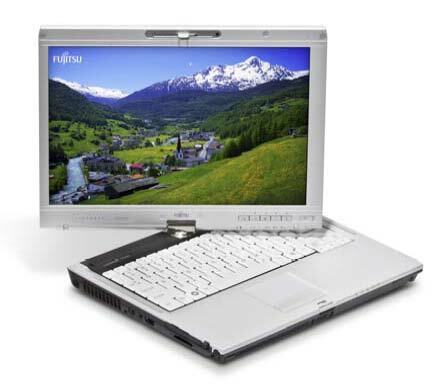 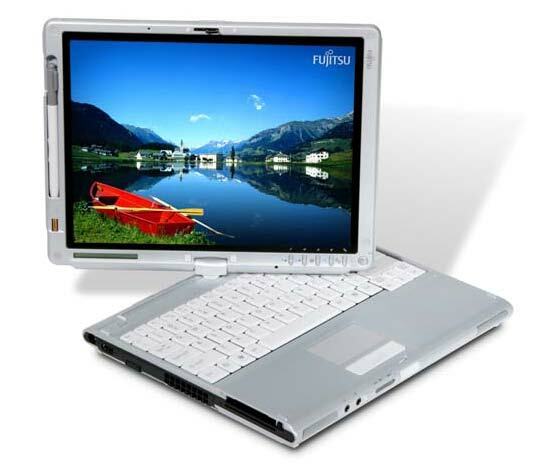 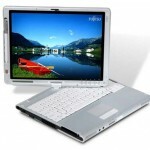 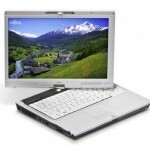 For more information on Fujitsu’s tablet history, visit their website here. 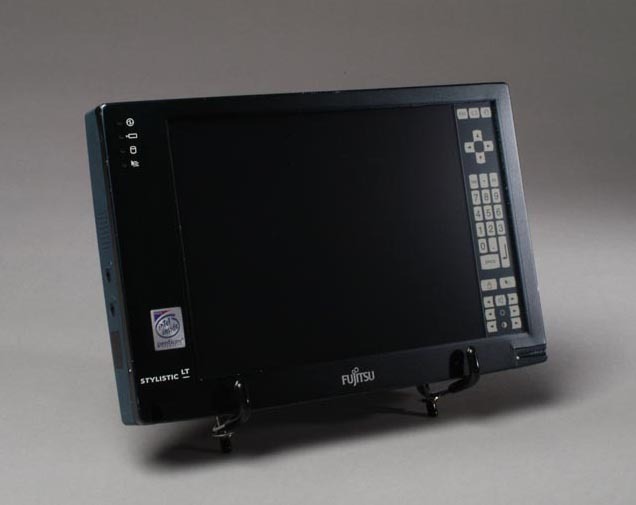 So if you weren’t aware that Fujitsu make computers, you are now. 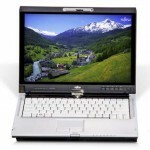 In fact in the industry they are know for their exceptional Japanese reliability and quality. 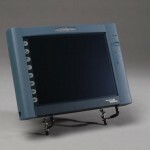 They’re also a true innovator, not just a marketing copycat company. 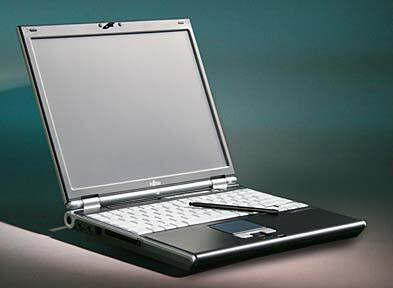 An important point to note is the fact that companies do not have to capture the minds of consumers to make exceptional and profitable products. 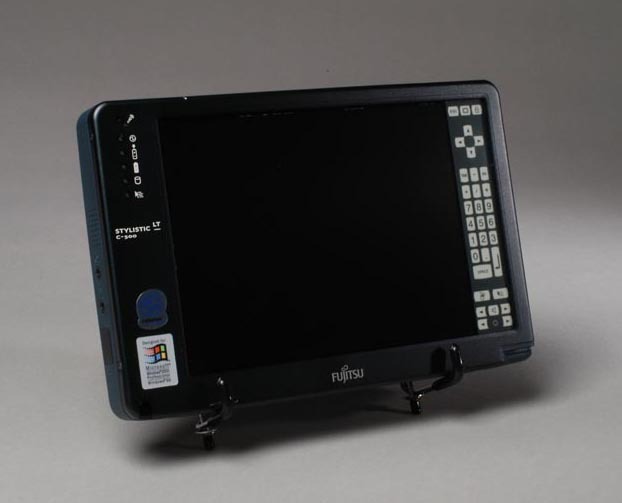 Fujitsu have been enabling companies to go mobile for over 20 years, but your kids have probably never heard of them. 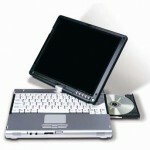 Nor do they need to! 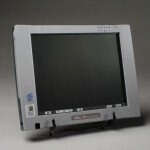 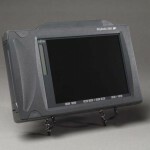 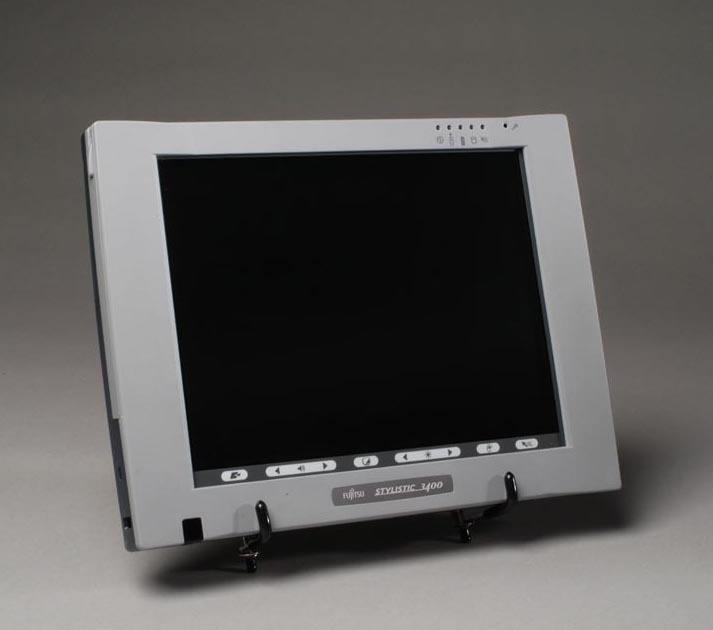 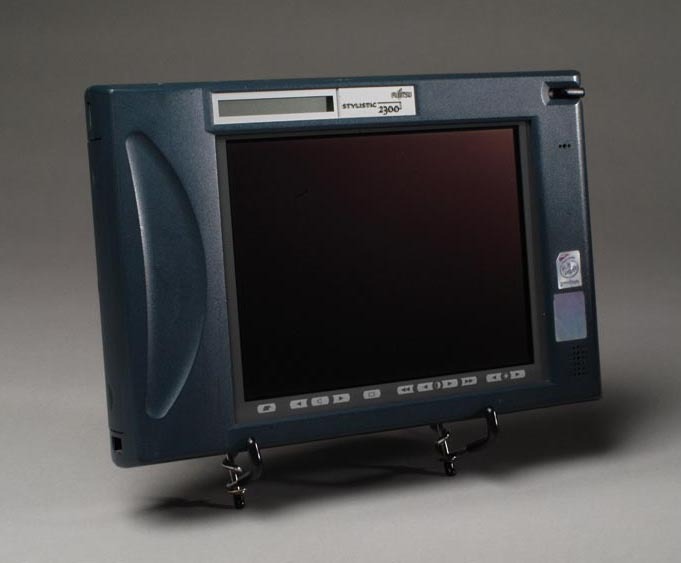 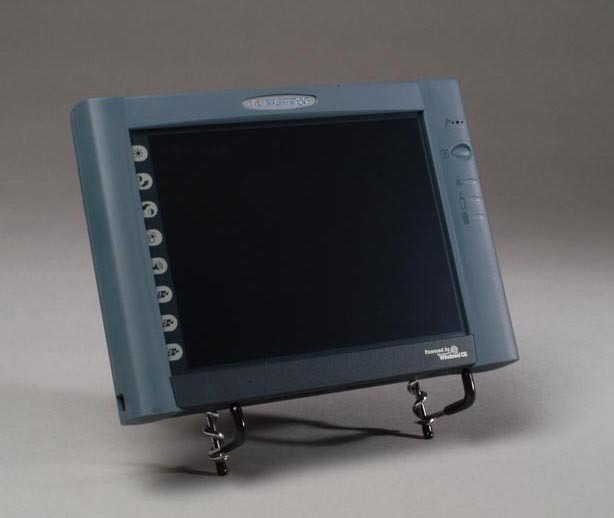 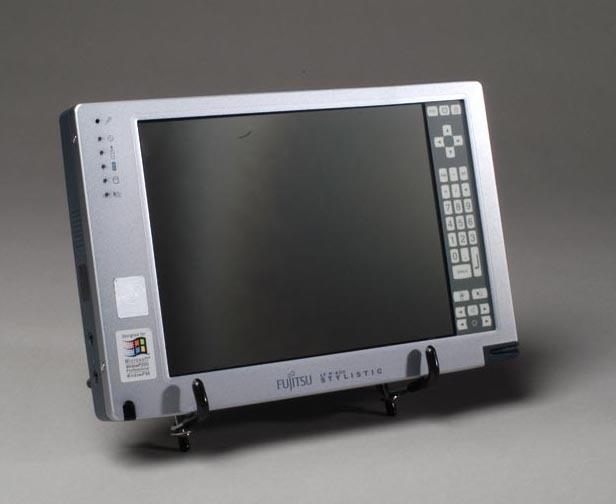 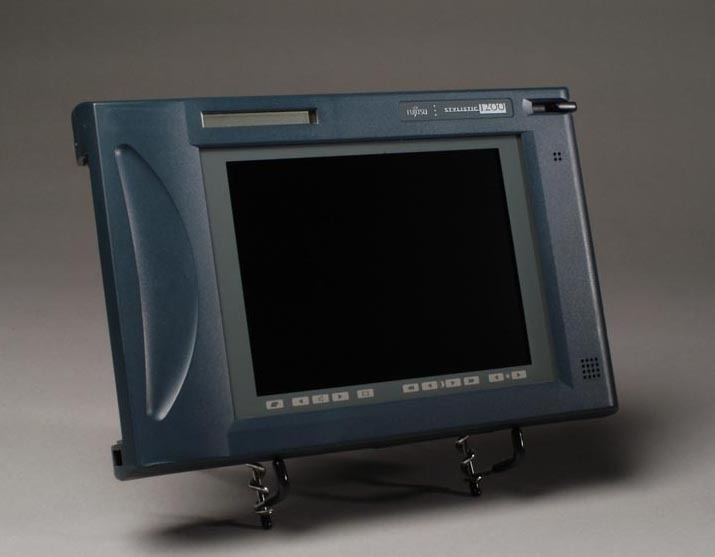 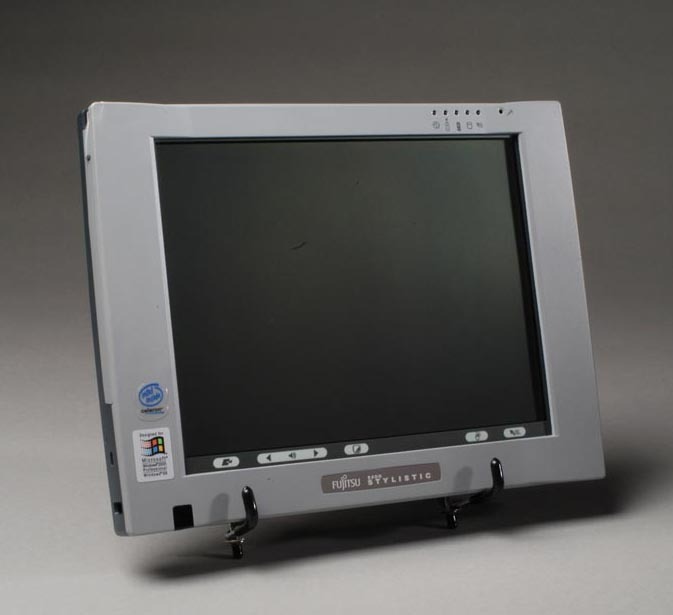 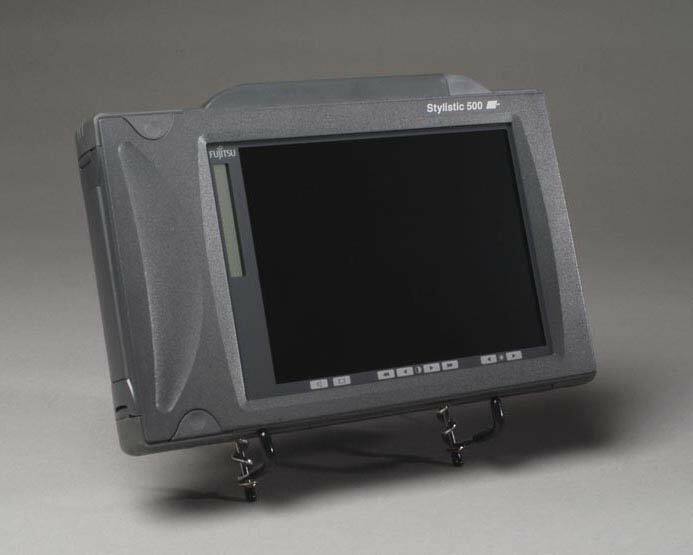 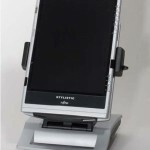 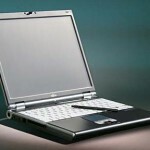 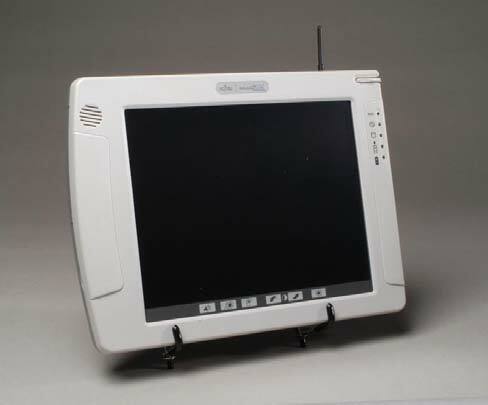 1994: First pen tablet to use a magnesium frame and co-molding (with plastic and rubber). 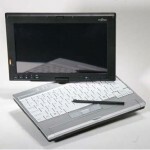 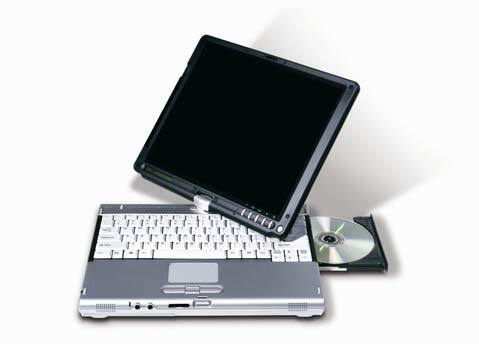 1997: First commercially available pen tablet to run Windows® NT. 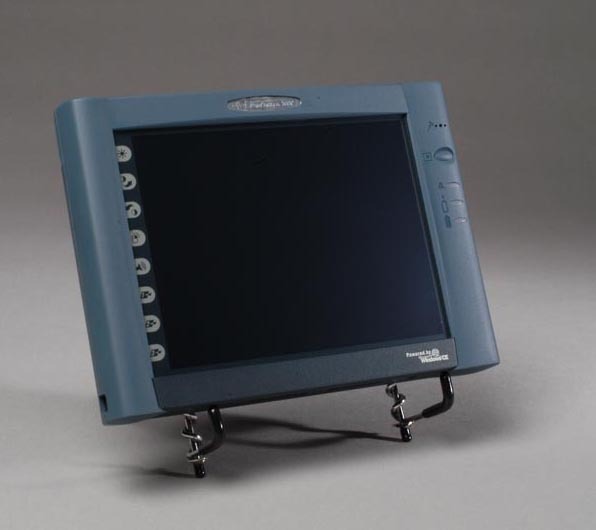 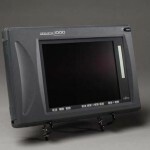 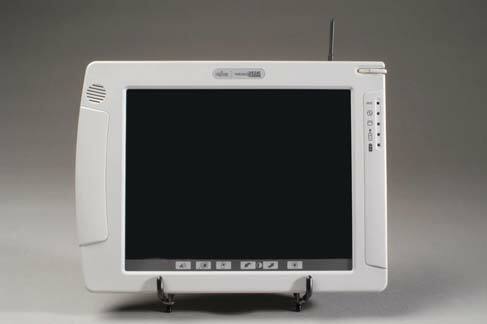 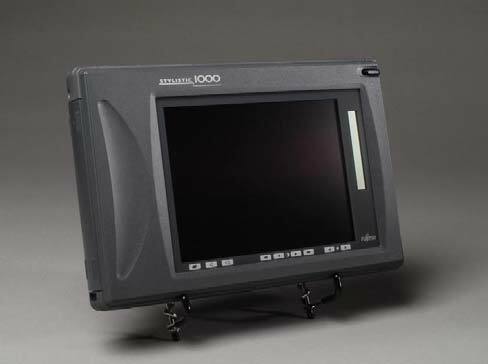 1997: First pen tablet to use Zoomed Video. 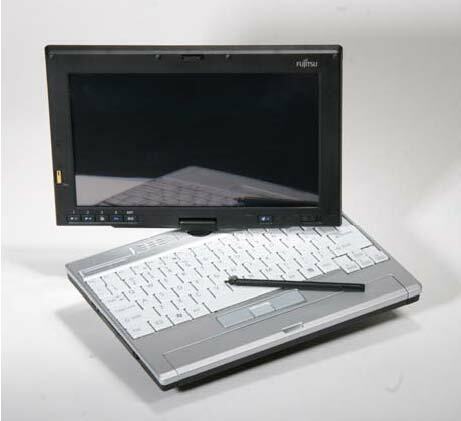 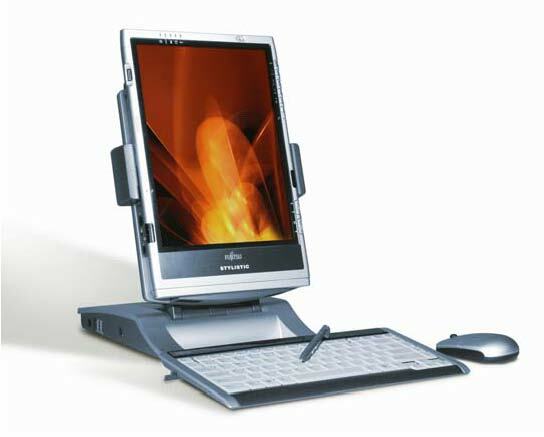 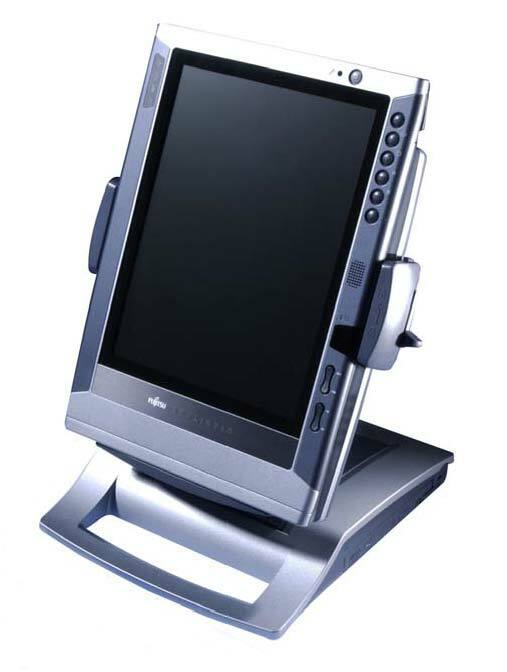 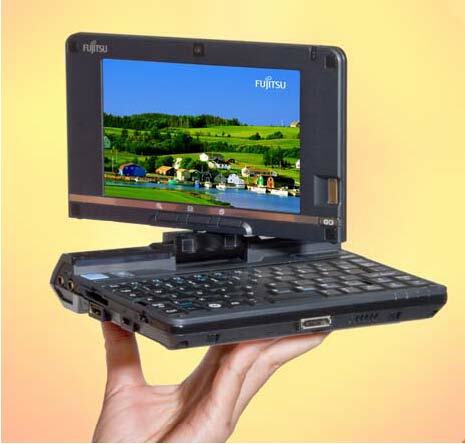 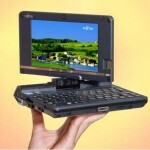 2006: First Tablet PC with bi-directional display hinge. 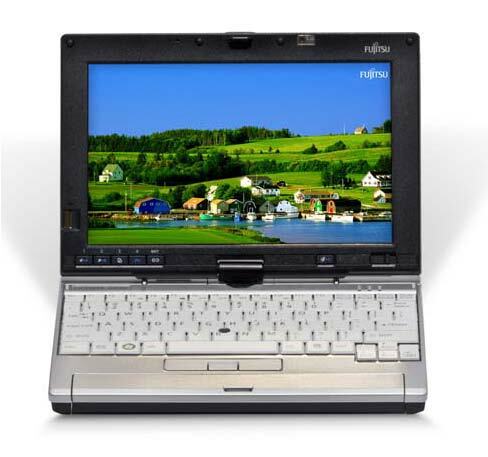 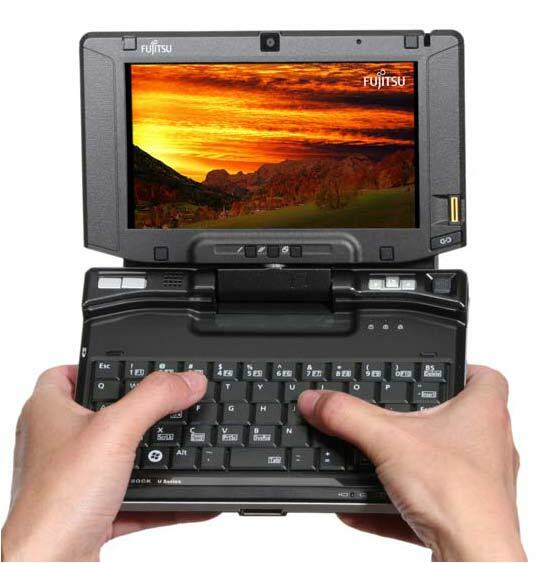 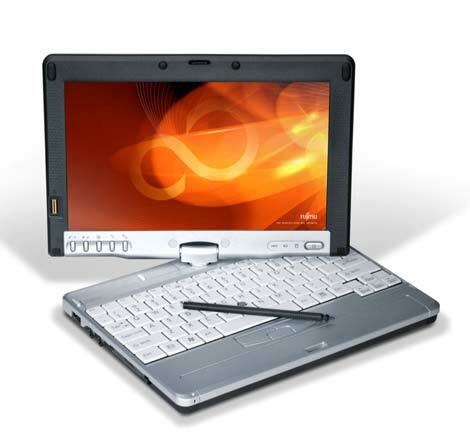 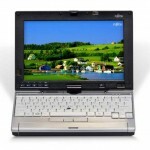 2006: First slate in the industry to offer Intel® Core™ Duo mobile technology.